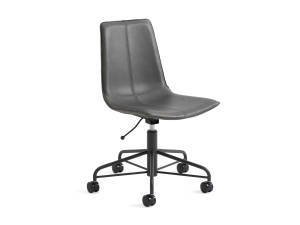 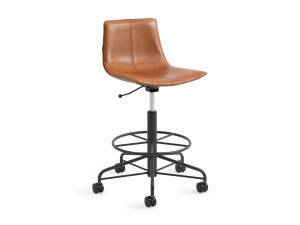 A stylish seating option for the modern office. 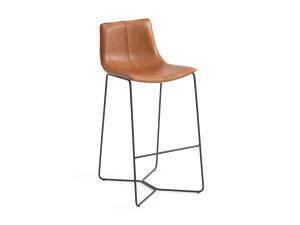 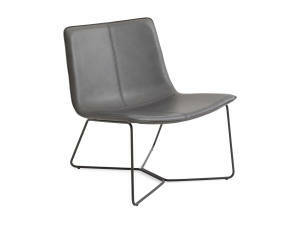 The West Elm Work Slope Guest Chair features a premium leather seat and hot-rolled steel frame, giving it a distinct aesthetic. 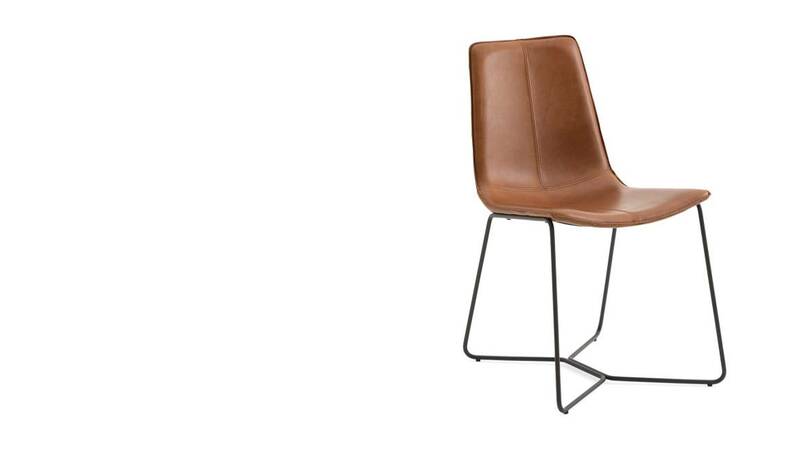 Top-grain aniline-dyed leather upholstery has a patina that gets richer over time.